Learn to master the harmonica in any style of music and in any key. 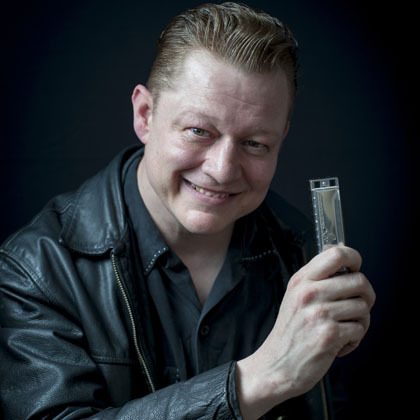 Steve uses the entire Lee Oskar Harmonicas system on a daily basis and has over a thousand songs scored out, in both harmonica tab and music notation. There is no need to be able to read music, Steve can also teach you by ear. Learn how to combine instruments together such as ukulele or guitar and harmonica. 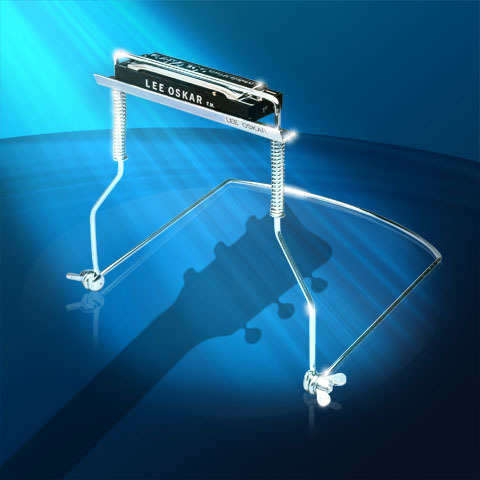 Steve Lockwood can also guide you through the Lee Oskar QuickGuide, a comprehensive, educational website created by Lee Oskar, designed with the sole purpose of teaching you step-by-step how to play different genres of music with the harmonica and other instruments. Setting up harmonica lessons with Steve Lockwood is quick and easy. Sessions are via Skype (or similar). Pay for your lesson and connect with Steve about your music requirements. Lessons are 50 minutes long, allowing 10 minutes for preparation. Scores and audio will be sent to your email or uploaded to Dropbox (or similar). Book your time in advance and pre-purchase your harmonica lessons here. Steve Lockwood has been actively teaching harmonica for years, and his tried-and-true ‘Cambridge Harmonica Method’ is sure to have you eager to learn as much as you can about this timeless, classic and powerful instrument. The Harmonica is incredibly versatile, and can be used in so many genres of music. The options are endless! Steve can work with you, in-depth to quickly learn the proper techniques so that you can fully explore the harmonica in a relaxed and cohesive way. Have a look at what Steve’s students have to say about his unique and dynamic teaching method. For more about Steve Lockwood’s history and background, Learn More About the Teacher. Harmonicas are perfect for making melodies and coming up with hook lines… and they’re not just for Folk and Blues anymore. The Lee Oskar Harmonica System features altered tunings (in all keys), so you can include harmonica in many genres of music. 4 Different Tunings that add Flavor and Depth to your music!